This custom built RANCH plan is the builders personal home. 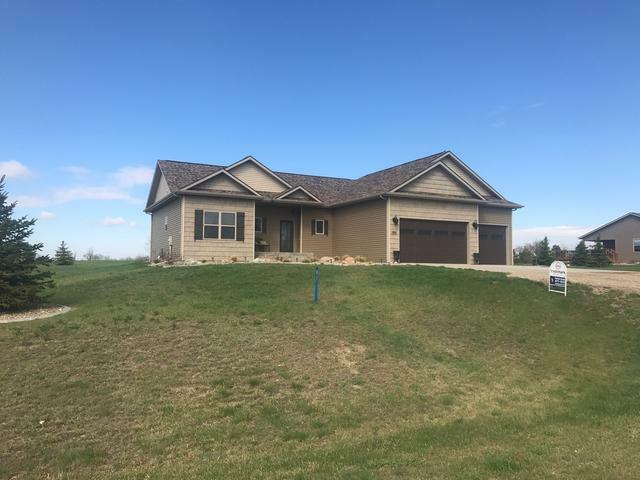 Located in the NE rural Country Hills Subdivision, sitting on 1.5 acres. This home offers a great design and many features through-out the home, including: 3 beds on the MIAN Floor, custom kitchen cabinets, a custom master suite with a tiled shower, and a separate laundry located in the master. The lower level includes a custom play area for kids, 2 separate bedrooms, computer room, THEATRE ROOM, and family room. The garage is oversized with a separate work area. Fully landscaped! Property has the ability to have a separate shop. FO-PIANTING can be painted back to the original colors at closing.